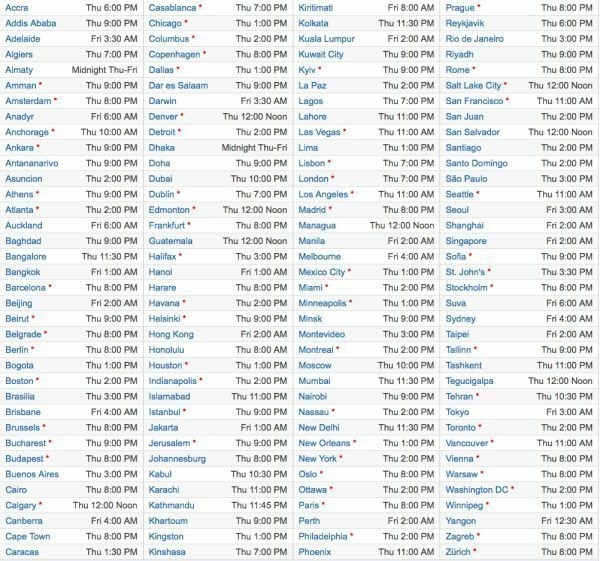 The Samsung Premiere 2013 starts tonight June 20 at 19:00 BST live in London and we will be covering all that happens, below you will see the full worldwide times of when the event starts where you are. Samsung always does its best to excite and today new devices will be revealed, and we are guessing these will include the Galaxy S4 Mini, Galaxy S4 Active and the Galaxy S4 Zoom. There will also be some ATIV products as well, what these are remains a mystery. The event photo that was put out does not really show much other than saying Galaxy & Ativ; it will not be all about Android because the Ativ devices will be running Windows or Windows Phone. The Samsung Premier’s main device announcement could possibly be the Galaxy Camera NX with mirrorless design; this will be like a professional DSLR-like body camera. There could be a possibility that the Samsung Galaxy Ace 3 could make an appearance, ok we could be clutching at straws here but anything is possible. The Samsung London event live video starts tonight over on Samsung’s YouTube page, Phones Review will have it all covered tonight as well so please stay with us for the new product announcements. 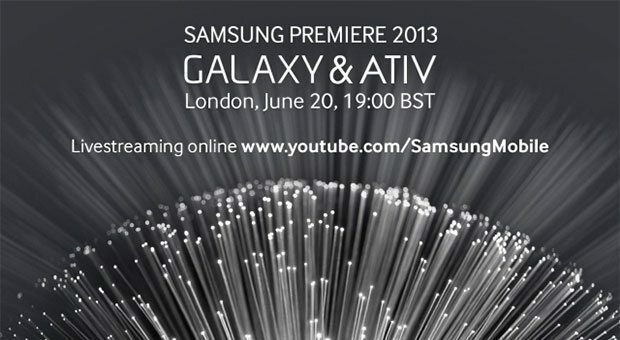 What are you expecting from the Samsung Premiere 2013 tonight? Galaxy S4 Mini DUOS!!! Hope to be available in Europe!! !